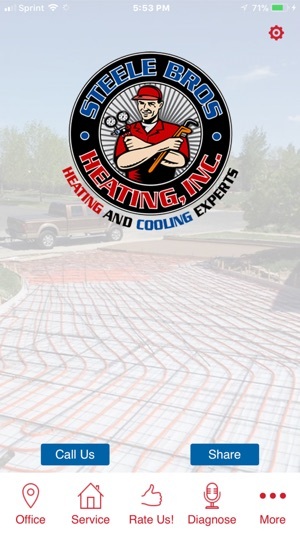 Since 1993 our Denver heating, cooling and boiler specialists have been dedicated to providing the best possible heating and air conditioning services for you and your family. 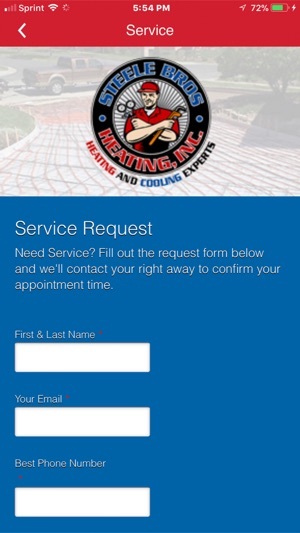 Whether you need a new equipment installation, maintenance or servicing, our Denver HVAC contractors can provide you with a solution that fits your family's unique needs. 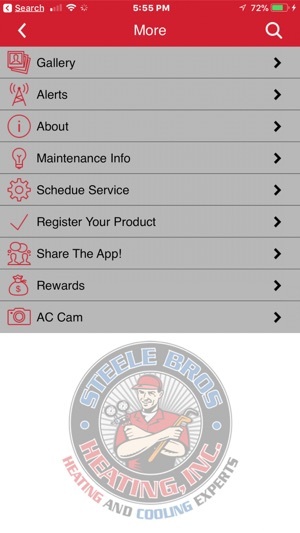 Steele Bros Heating, Inc. family-owned Denver heating and air conditioning business has earned a reputation for doing the job right the first time. 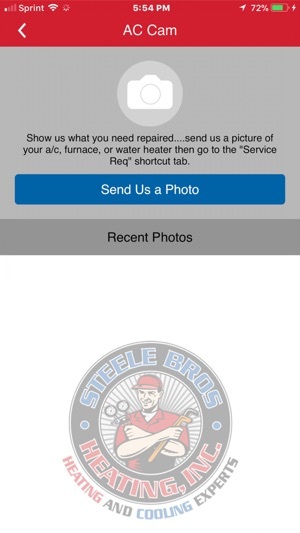 Our Denver HVAC service technicians are friendly and professional.